The human spirit has the potential to mature endlessly. Similarly, our body can go through the same process as long as it's alive. Fundamentals of Movement and Nutrition is a welcoming bridge toward Health! This system is a mature and refined approach to nutrition. 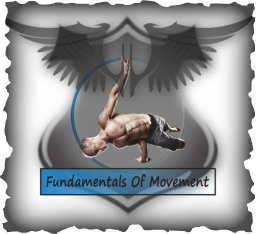 Its focus is to enhance mobility, build resilient joints, and help with body skills and we can tailor conditioning for those skills. Our mission is to guide you toward being as healthy as you can be, and to help you to fulfill your true potential. We achieve this through seminars, private sessions, online programs, and nutritional planning. It is more than a process. We are committed to your results!